So yes, there is a new Captain America photo point with a twist! You need to download an app called Lineberty to virtually queue in line. To do so, you need to be in the park and have to be ready at 9am45 or 10am45. That’s when the queue opens and is full after one minute. So be quick! If you want to meet Spider-Man however, you’ll need to get out those euro’s cause he’s no longer a free meet. You have to book a special signature arrangement … A very unfortunate thing, but I guess the queues would be too long for European standards. The amount of complaints about the reservation system for Cap is already going high. But we used it for the other characters! 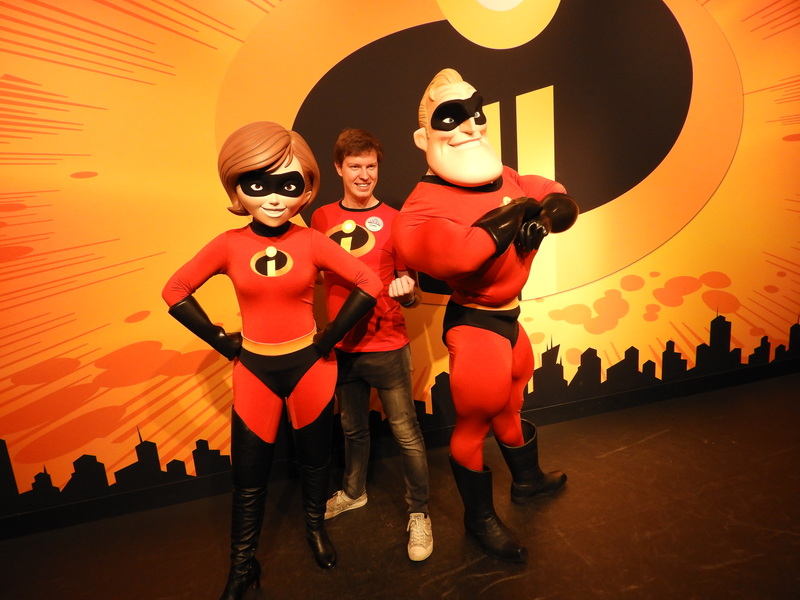 In almost no time we had our picture with Mickey, Buzz and the Incredibles! So this is definitely a project to watch and a golden tip for people who love characters. 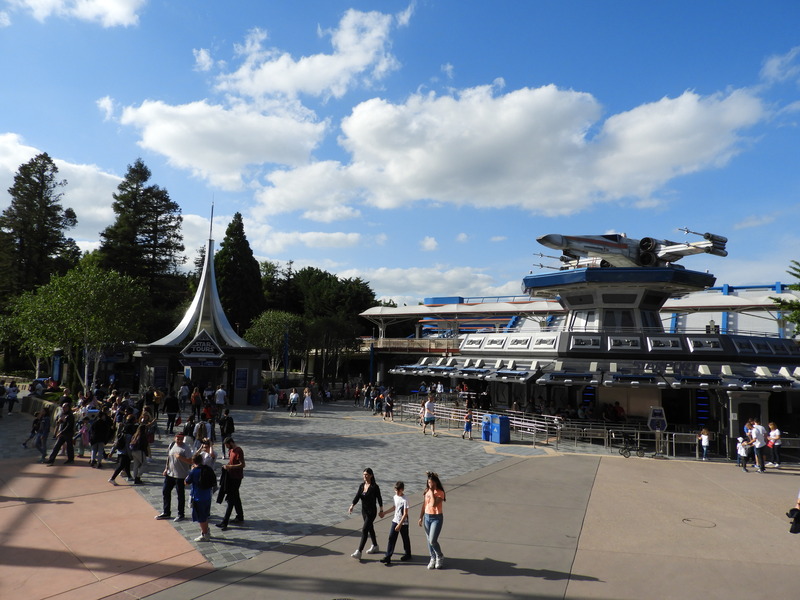 But enough about Marvel, here are some shots from the rest of the park! 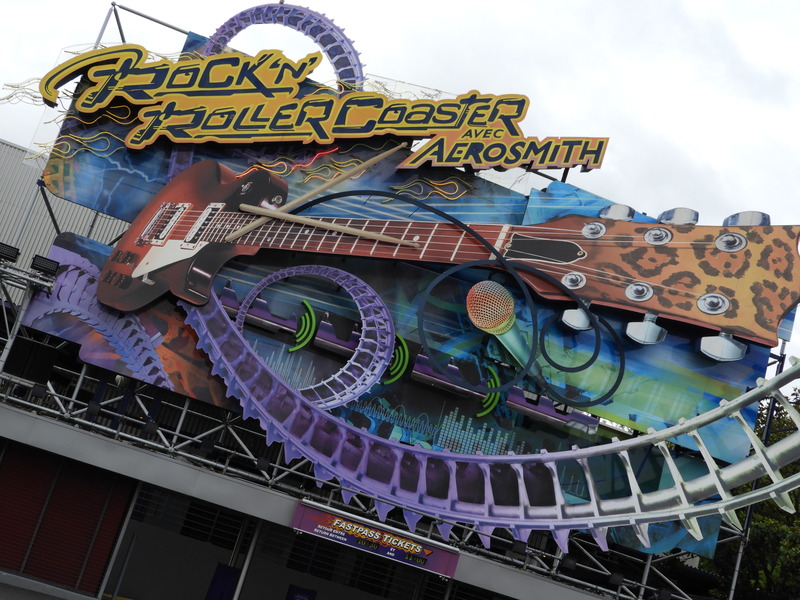 Our first ride of the day was Rock ‘n’ Rollercoaster! We want to enjoy every ride we still can until it gets it’s more than welcome Iron Man makeover. We only did two other rides. 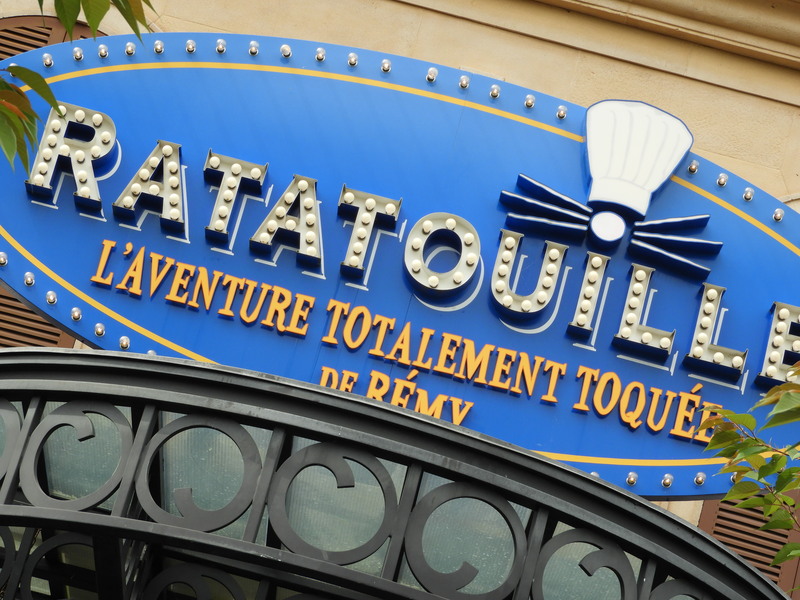 Ratatouille, which had a 5 minute single riders queue. Definitely the best way to ride and I really enjoyed my two rides this time. All the effects where working! It will soon go into refurbishment too after the summer to restore the damaged floors. The other ride is of course Tower of Terror. As you will read in my Disney’s California Adventure review, I now prefer the Guardians of the Galaxy: Mission Breakout! 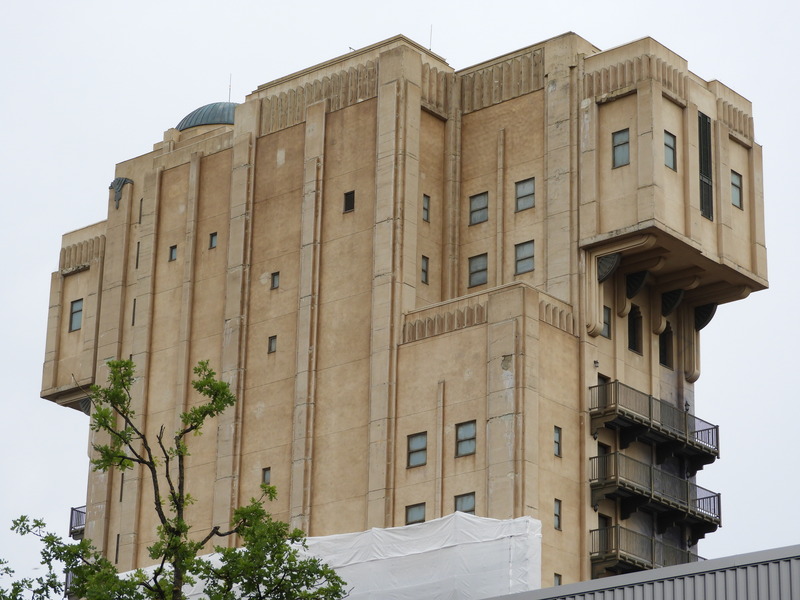 The makeover would have been perfect for the Marvel Summer of Heroes but as long as the current façade isn’t restored, they can’t do anything with it. Some parts of the building look really bad but they’re working on it. Besides the Marvel show, we also did that other show! 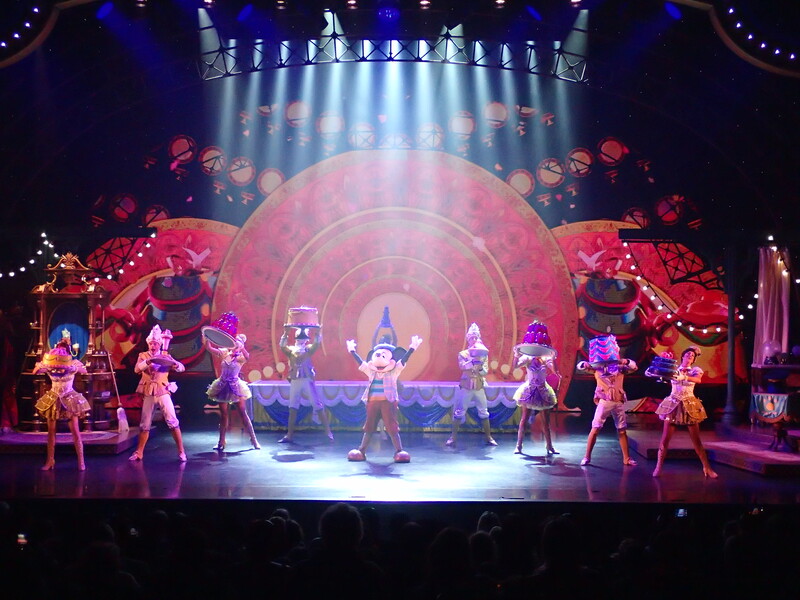 Yes, I’m talking about Mickey and the Magician! 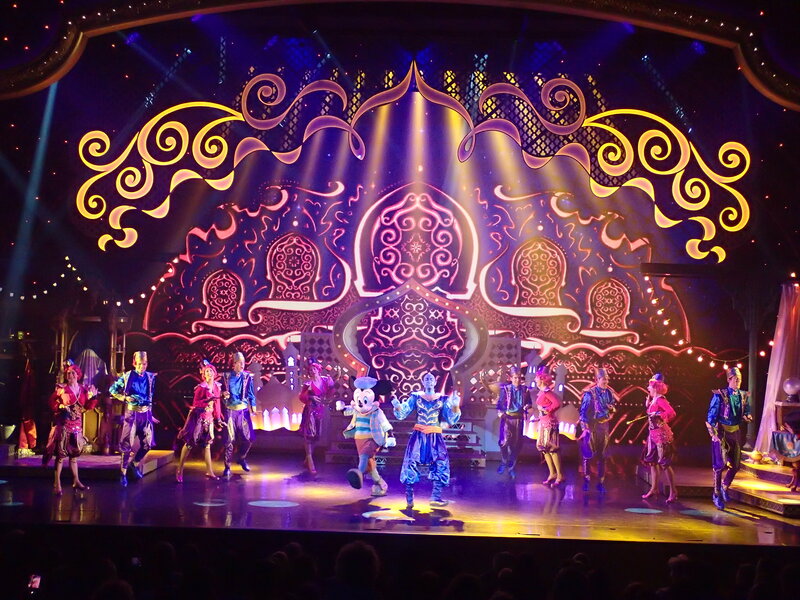 It remains one of the best Disney shows I’ve seen so far (excluding night time spectaculars). Just look at these scenes! 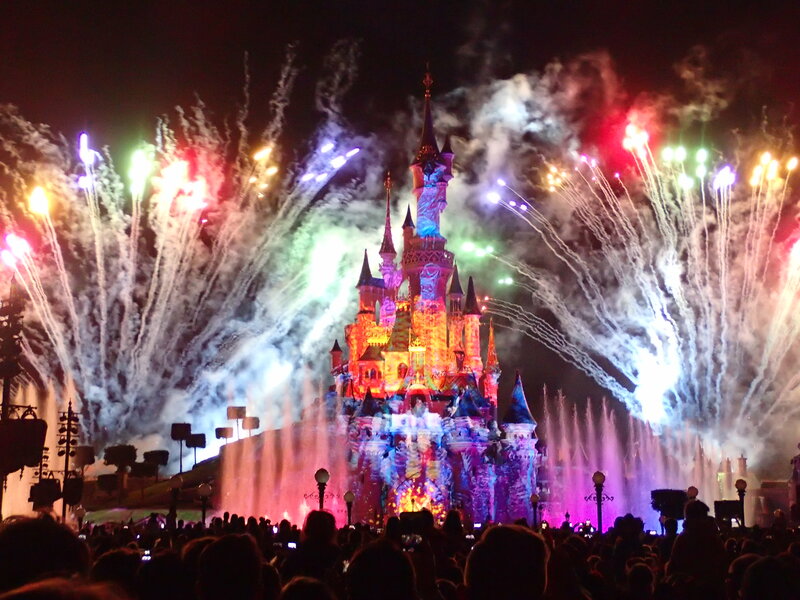 It had been a long time since we spent so much time at the Studios so with the future additions, it will definitely become a day filling park. 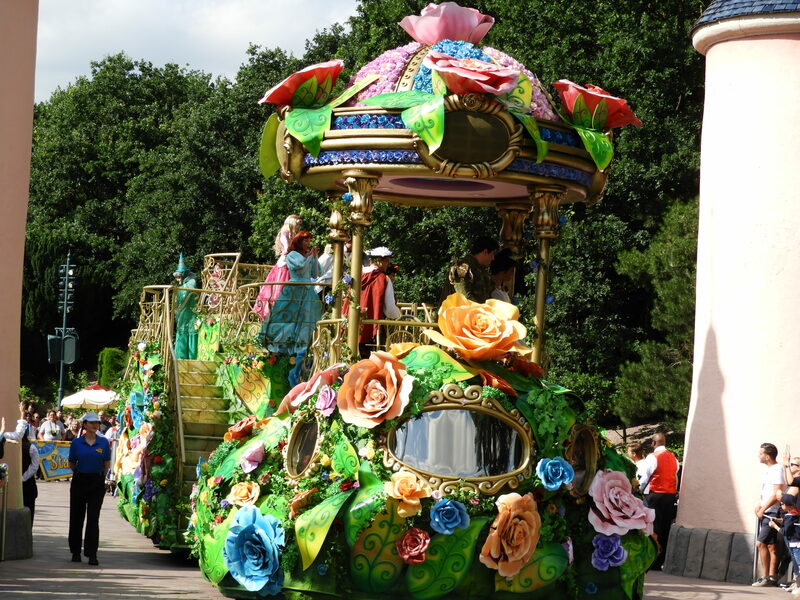 But at 5 pm, we said goodbye and walked to the Disneyland Park! No Marvel to be spotted here, but still some novelties as well. 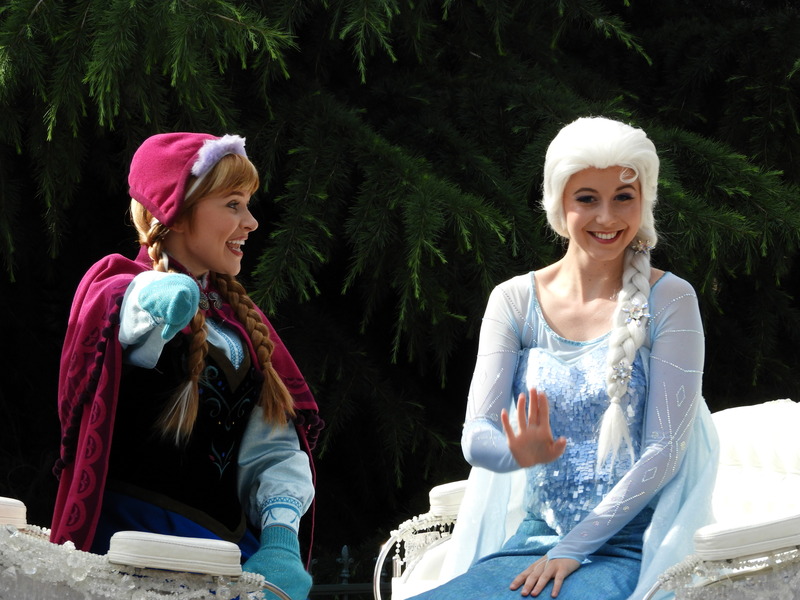 First of all, in the parade, the Frozen float was out for maintenance. 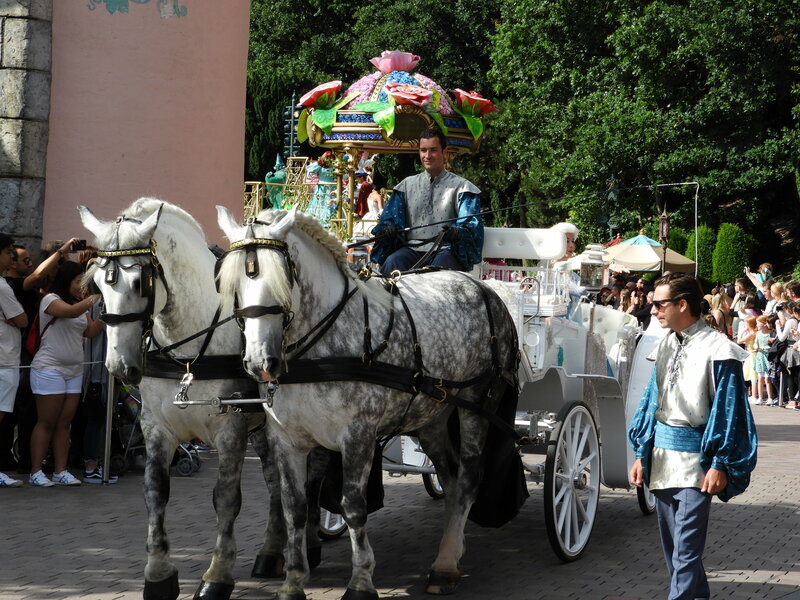 It was replaced by the Frozen Chariot with actual horses and then the Princess float from the Pirates and Princesses Festival earlier this year. 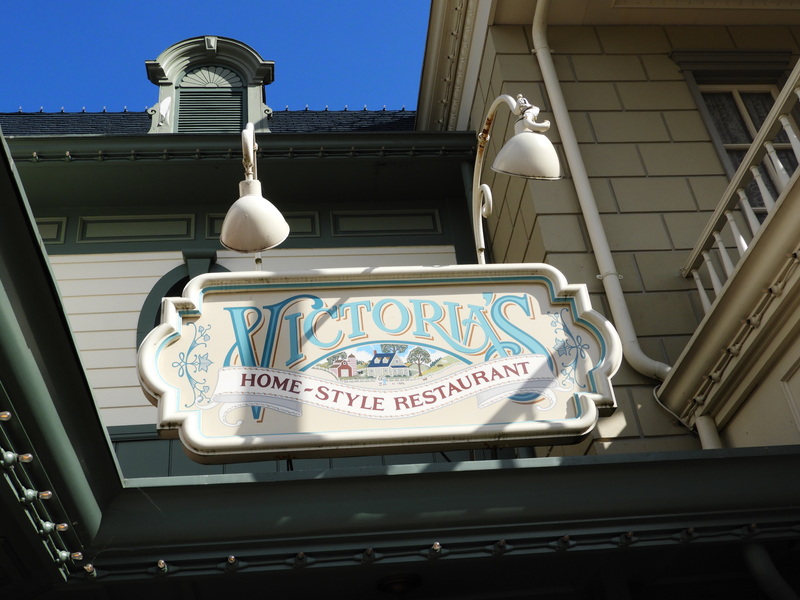 Another proof that the focus on food is getting better is Victoria’s. The hidden gem now served table service outside with signature milkshakes and iced teas. 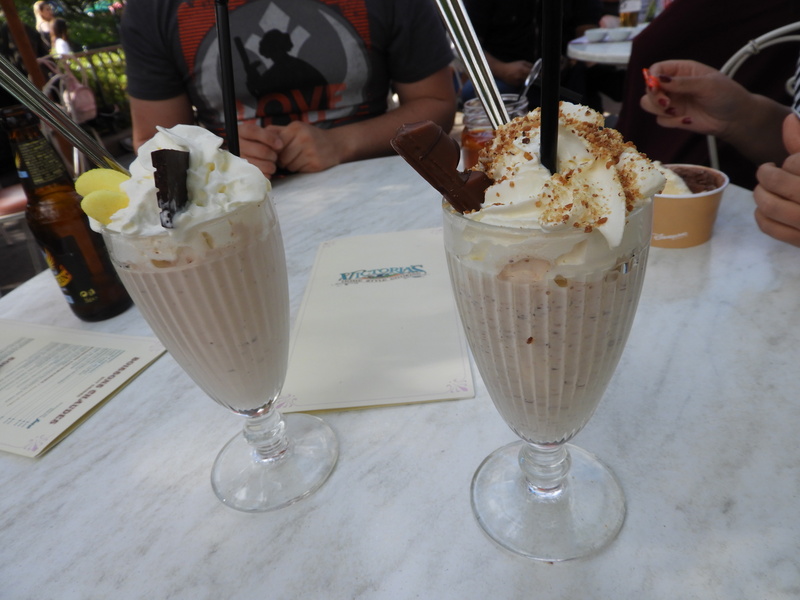 For example this Kinder Bueno Milkshake! It was pretty thick and didn’t taste as much as Kinder Bueno as I had hoped. Nevertheless, it was worth the money! 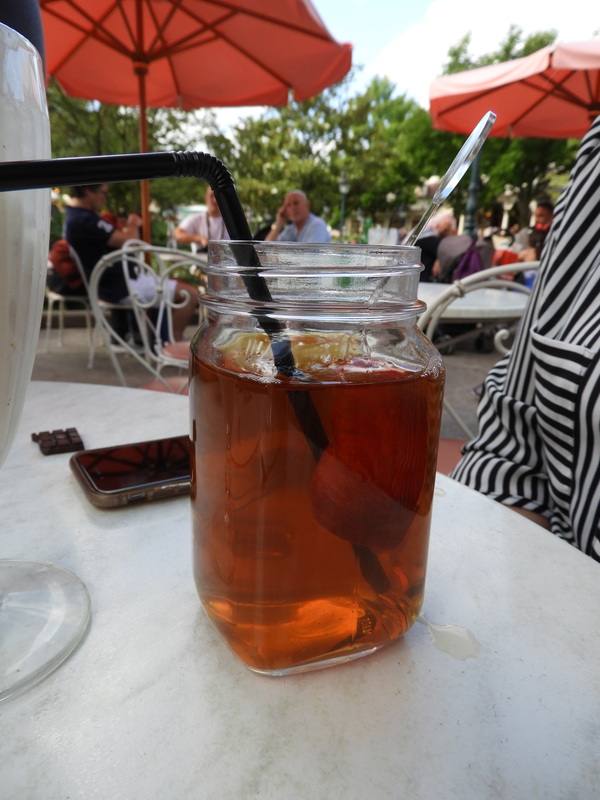 Also the fresh ice tea was pretty good! 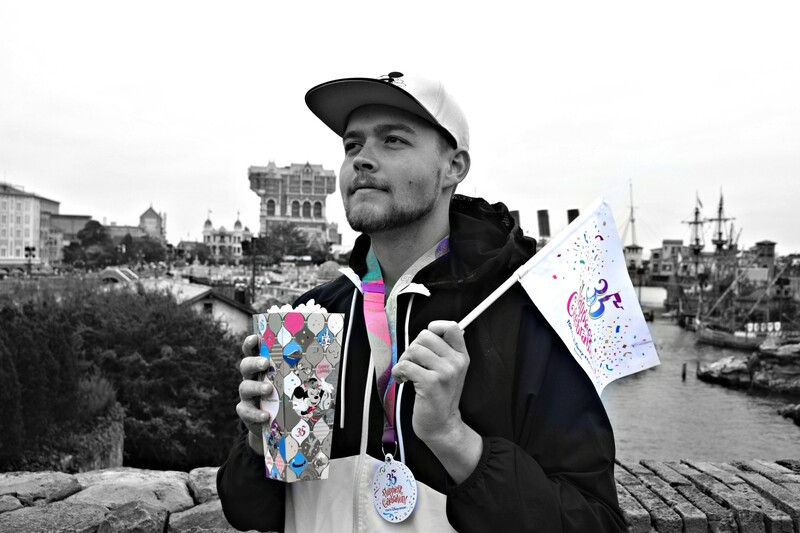 Disneyland Paris goes in the right direction with these type of food experiences! After Star Tours where I finally saw some new scenes again, we still had 5 spare minutes to meet Darth Vader at the Starport. I’ll tell you this, it must be a scary experience for kids. He really was intimidating! 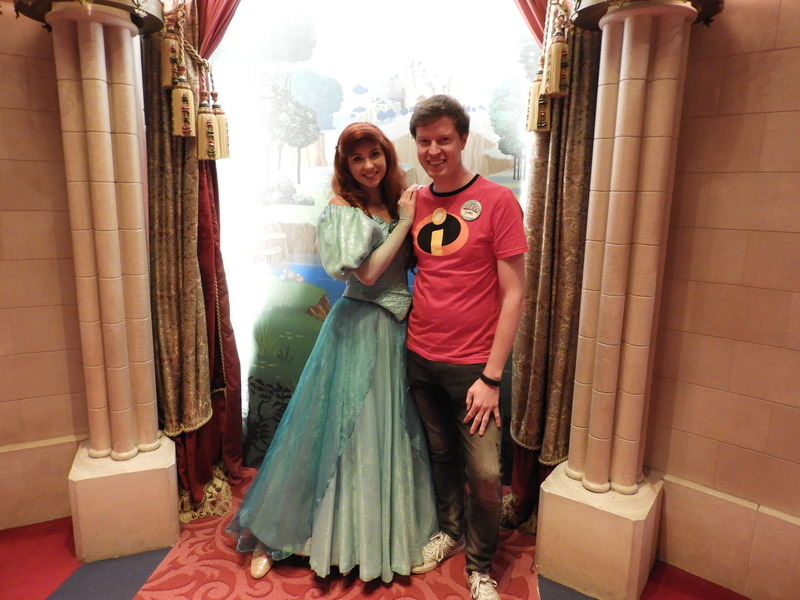 We continued our character meet ‘n’ greet mood with only a 30 minute wait for the Princess Pavilion. It was back to its old system where you didn’t know which princess you would meet. 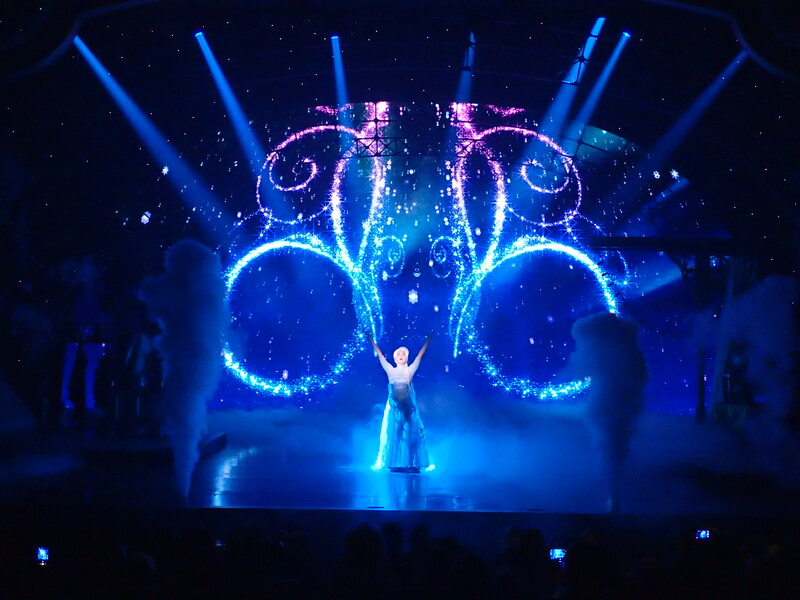 And it was… Ariel! 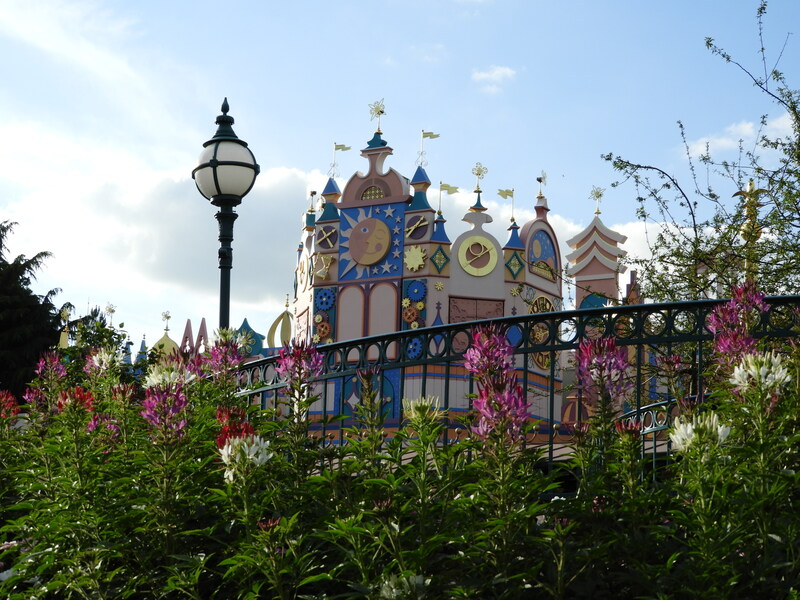 In Fantasyland, there wasn’t much left to do. 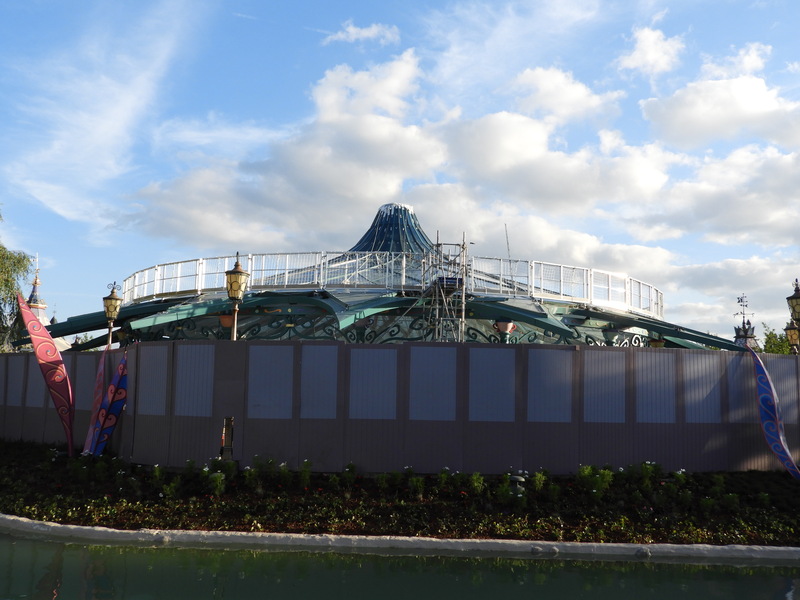 The Mad Hatter Tea Cups are being renovated and it will take longer than foreseen… Small World looked good too but we didn’t feel like riding it. 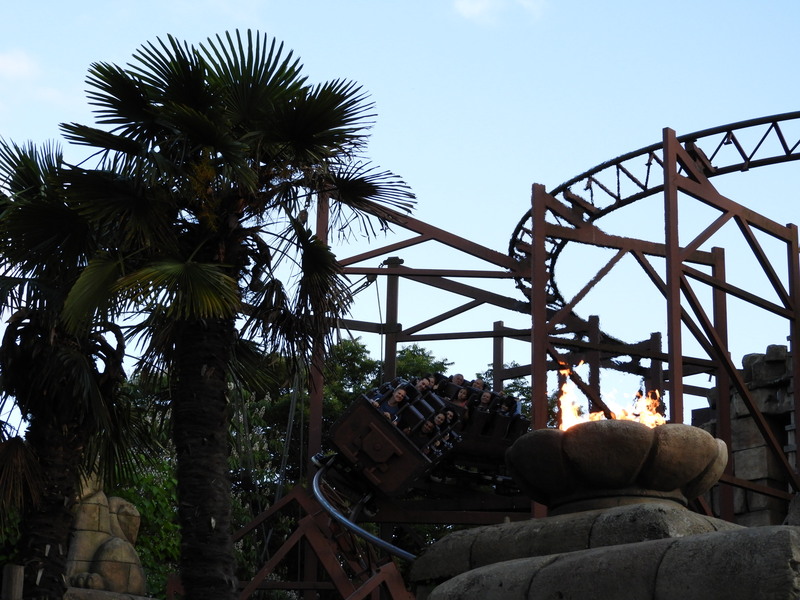 Then it was time for another coaster: Indiana Jones et le Temple de Péril. As usual, not the smoothest coaster but a fun ride nevertheless. Finally, we ended in Frontierland with Big Thunder Mountain, which was almost a walk on! So that means something, cause that rarely happens. I wore my birthday badge and because of that, we got an immediate reride through a ticket! So something to highlight too is that the kindness and helpfulness of the Cast Members is going up! 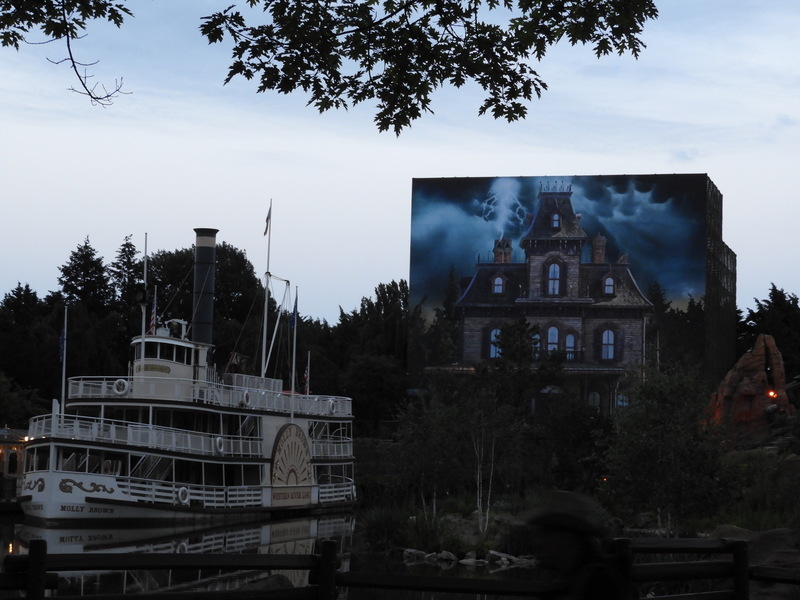 With that ride, and Phantom Manor being closed until next year, we went back to Main Street. 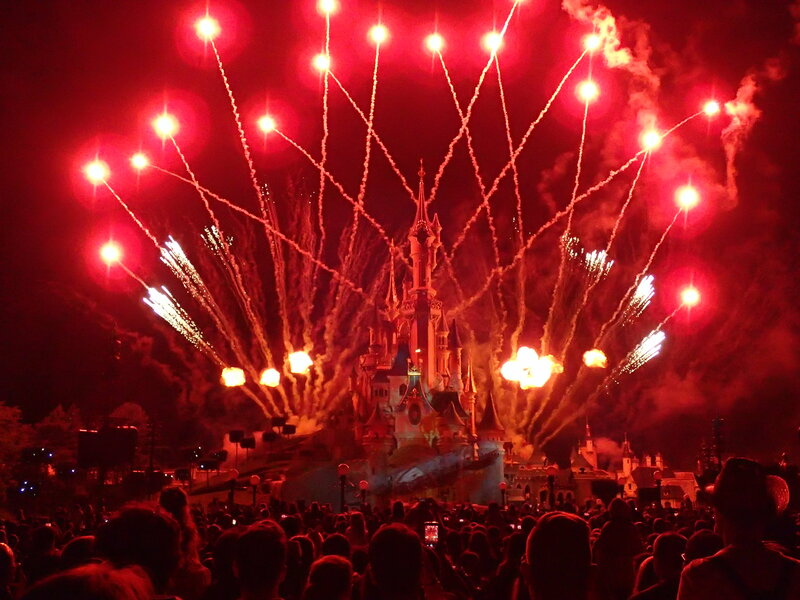 Here we had the perfect spot for Illuminations, right next to the garden control booth. You have a broad view of the show and the sound really booms here. You just won’t see the lights in the trees that well. And with that, we said goodbye to Disney for a while. 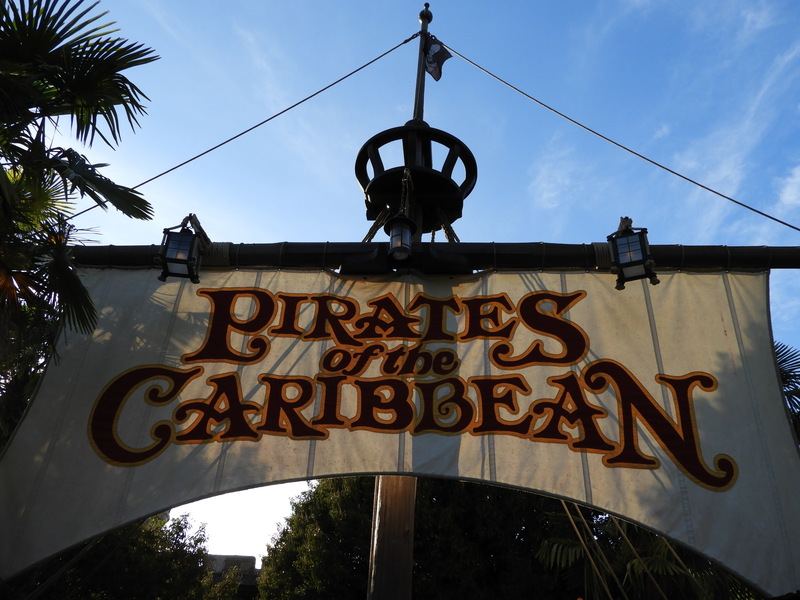 Not renewing the annual pass, means more budget for other parks! Next year however, we’ll go back for the new Phantom Manor, Philharmagic and more! 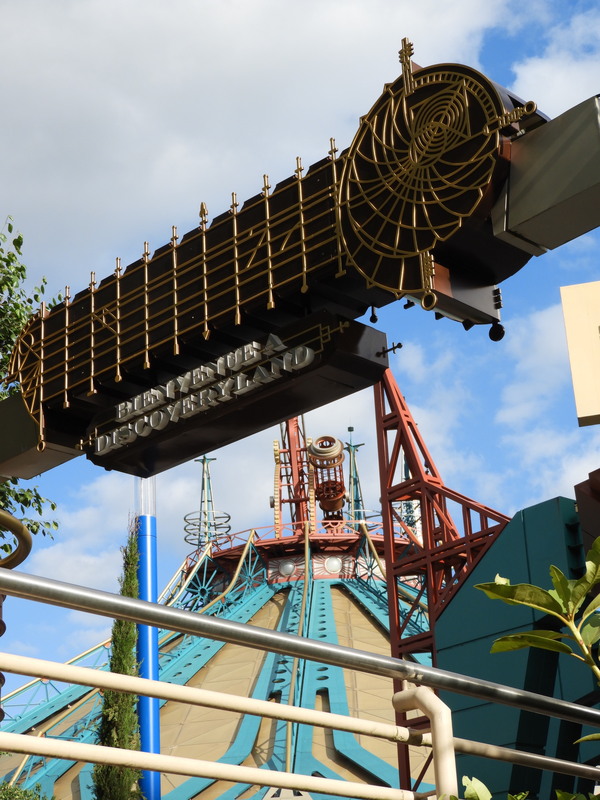 Thank you for checking out this Disneyland Paris Resort report! The California Coaster Kings guys had a less pleasant experience at the resort last April, which you can read about here! Previous PostPrevious Six Flags Magic Mountain Update – June 26th 2018 – CraZanity Testing!